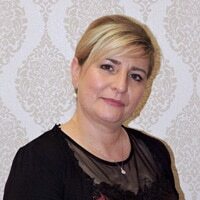 As a family run business, we have been in the beauty industry for over 30 years gaining international experience from Italy to New York, culminating in Clonakilty with our two locations and a full functioning ITEC recognized Academy . 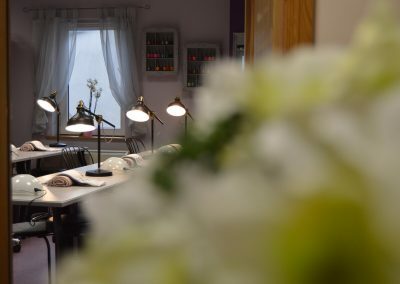 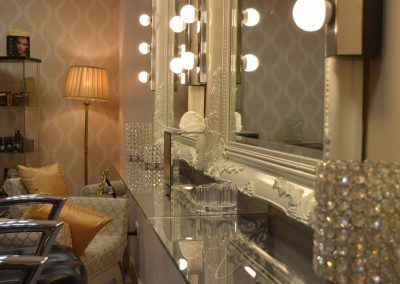 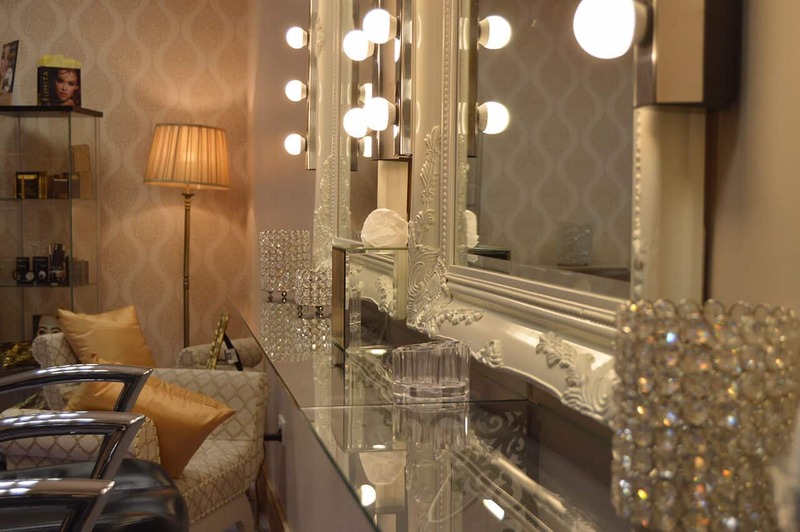 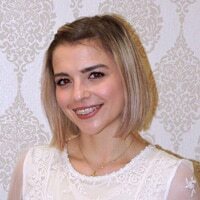 La Fenice Nail Bar located in Clonakilty Town Centre is one of the preferred spots for clients looking for excellent results in a number of treatments at a great value. 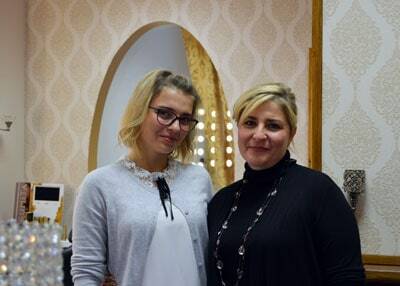 La Fenice Hair & Beauty is our second and newest location. 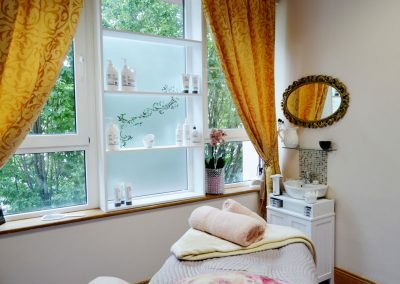 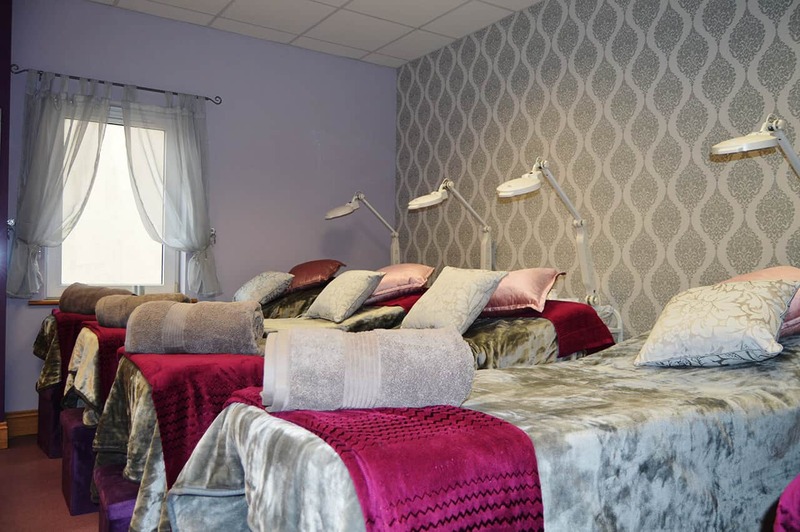 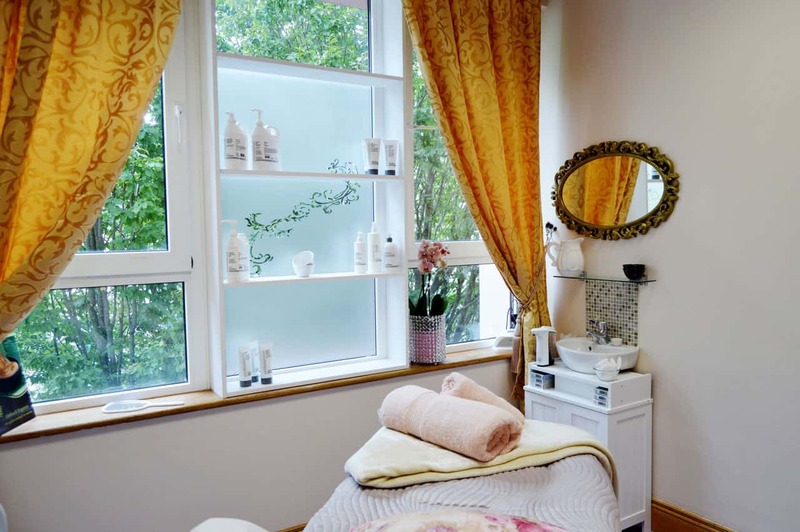 It is conveniently situated above TSB Bank in Clonakilty with access to the Supervalu Shopping Centre car park becoming the choice of many bridal parties and events, specialized beauty treatments, skin care clinic and hairdressing. 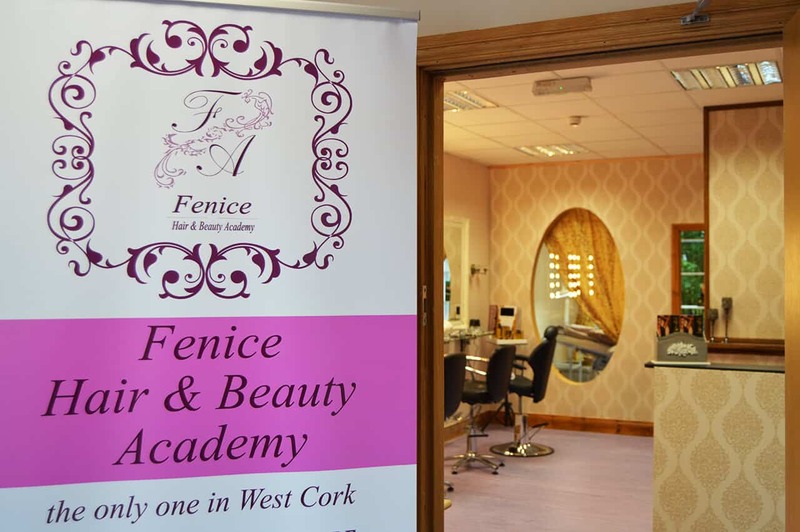 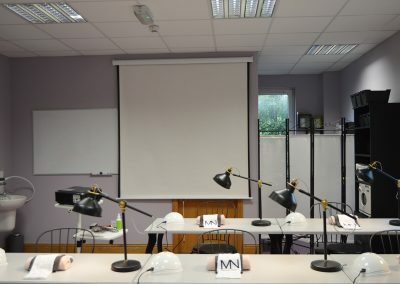 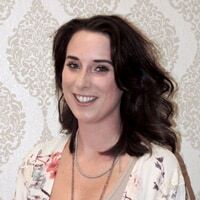 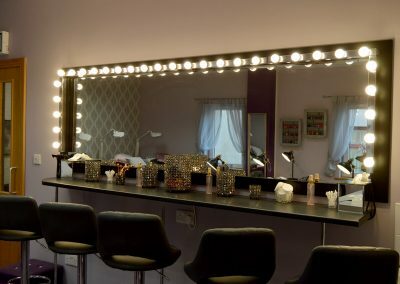 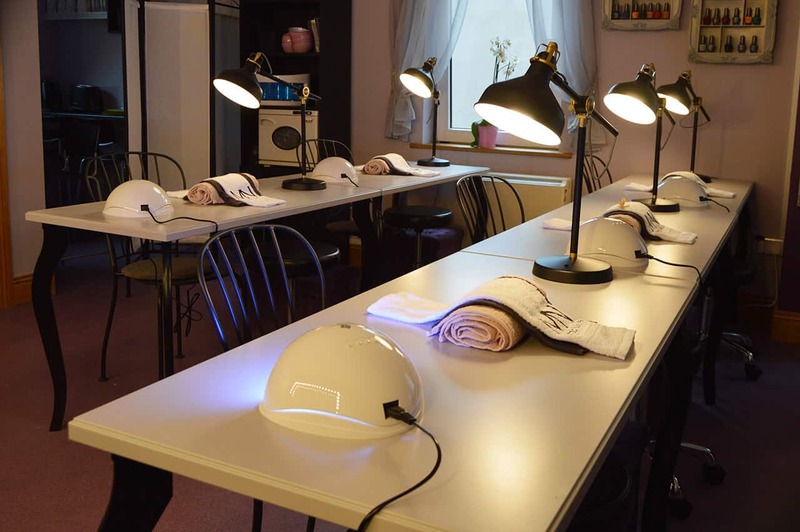 La Fenice Academy as the first beauty academy in West Cork aims to cater for a wide rage of educational needs offering courses in Beauty Therapy and Hairdressing. 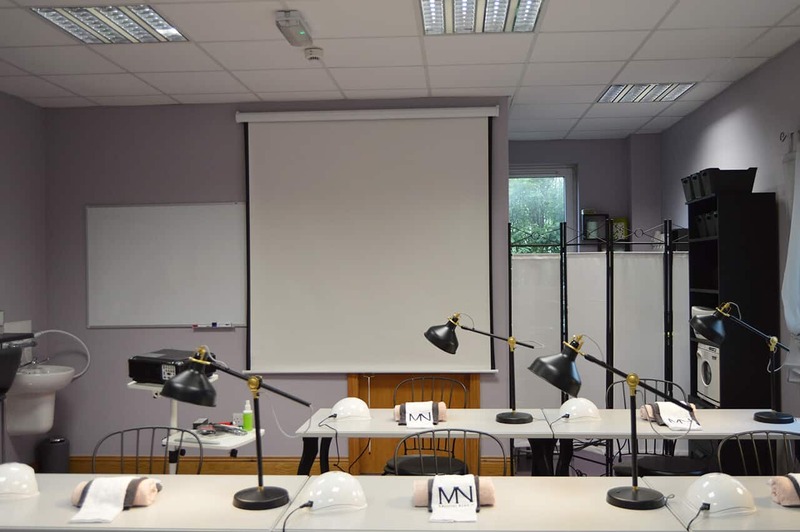 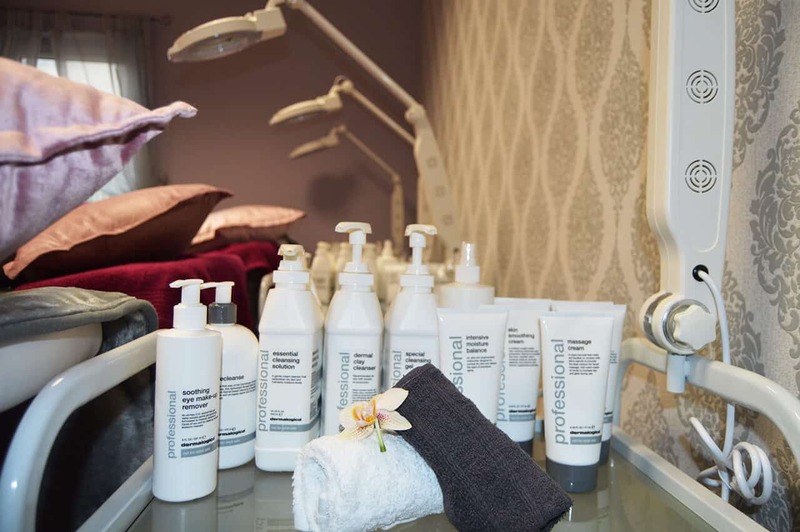 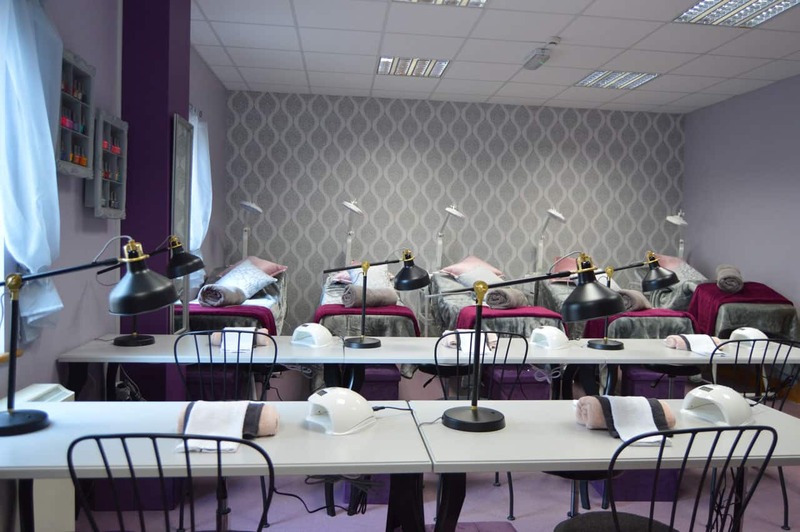 To give our students the best working prospective we offer Training with major Irish and international brands such as Dermalogica, He-shi, Yumi lashes and many more. 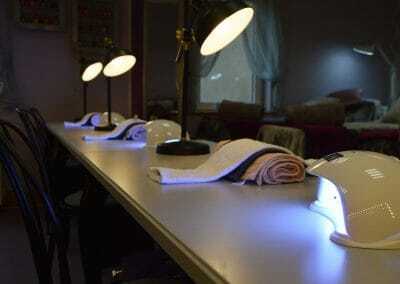 We offer Full-Time, Part-Time and evening courses to cater for those with a busy schedule. 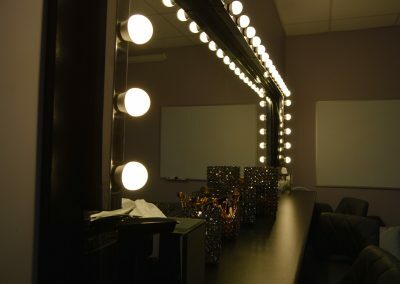 Our Educator’s focus is to give the students the best tools to enter the working environment without feeling inadequate. 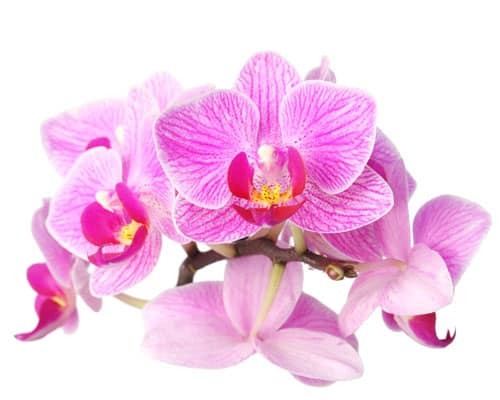 We believe in a learner centred education, where the student is constantly supported and guided. 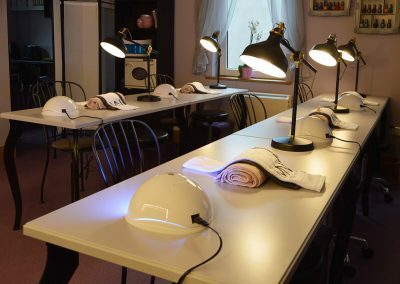 Our students will be able to get extra support from our educators, along with interactive learning tools and refresher courses. 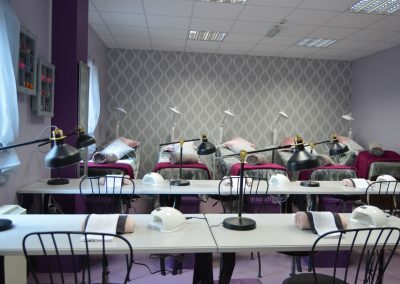 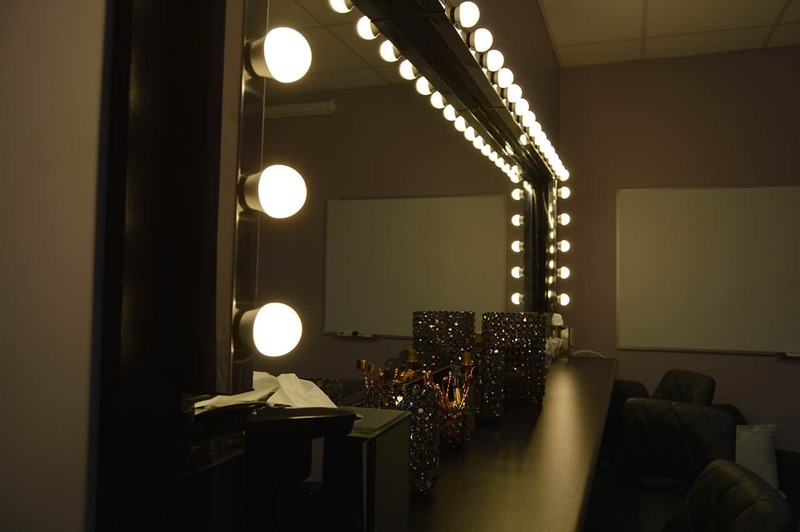 The professional environment will get the learners used to the working world, and our two salons will provide them with an excellent chance to get practice in both a fast and slow paced environment, giving them the opportunity to understand the route they wish to take on.